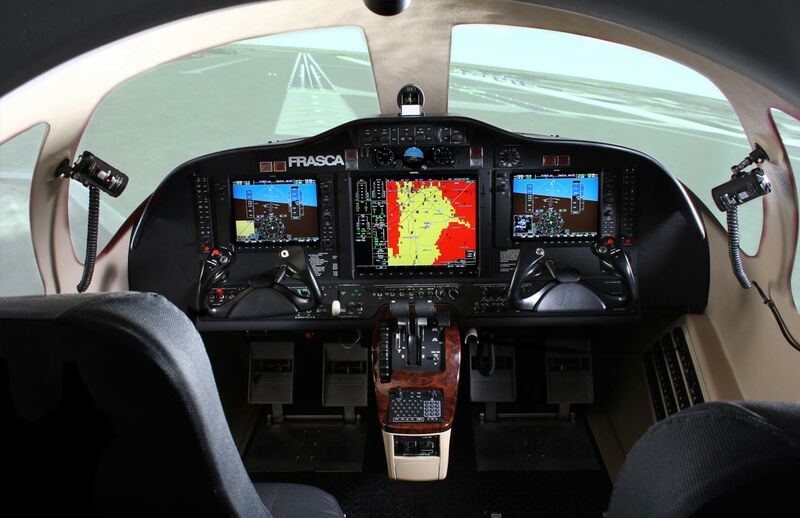 Frasca builds a full range of simulation devices for Cessna Aircraft including the Citation business jet. 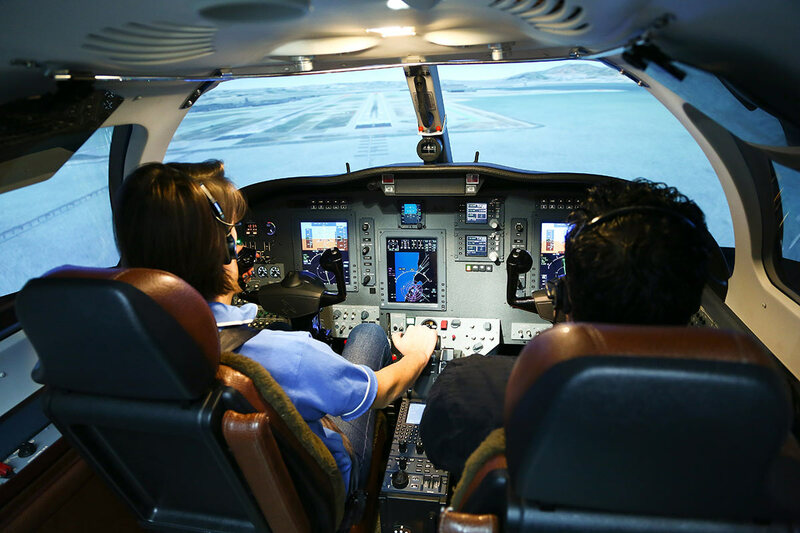 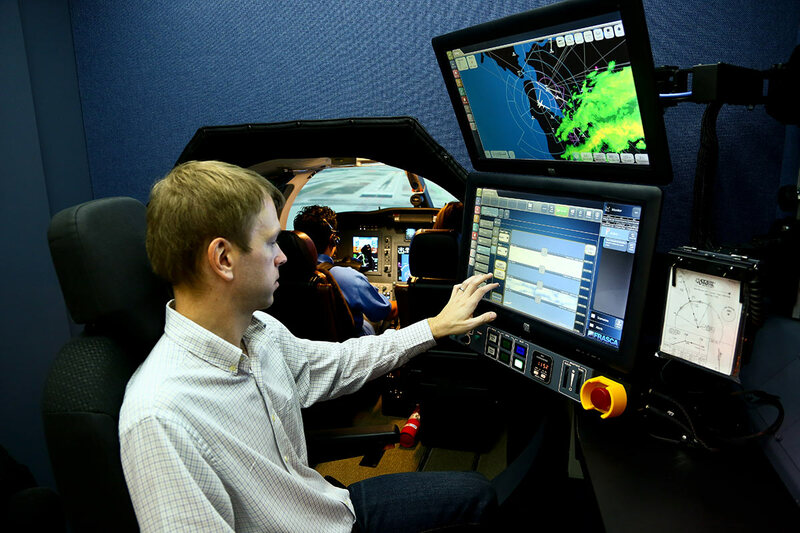 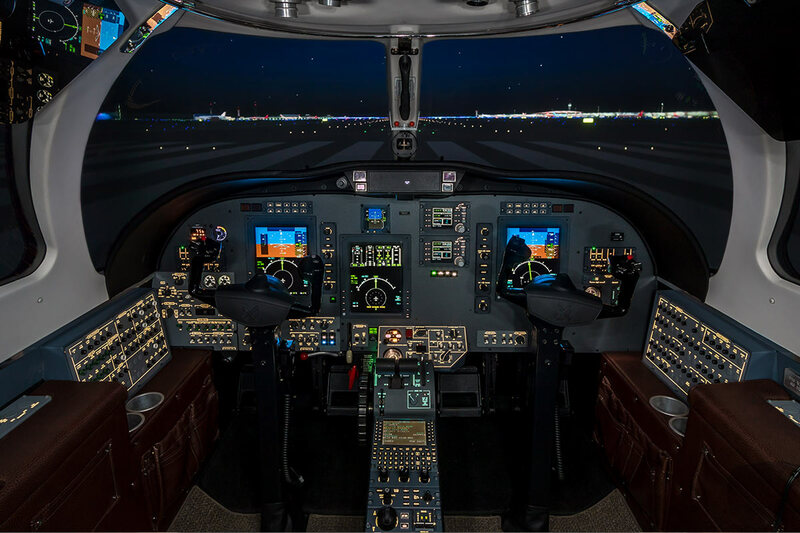 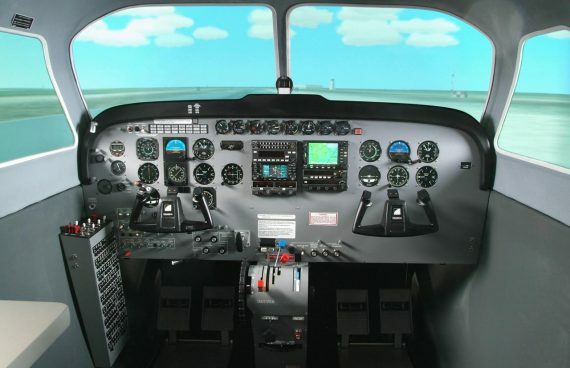 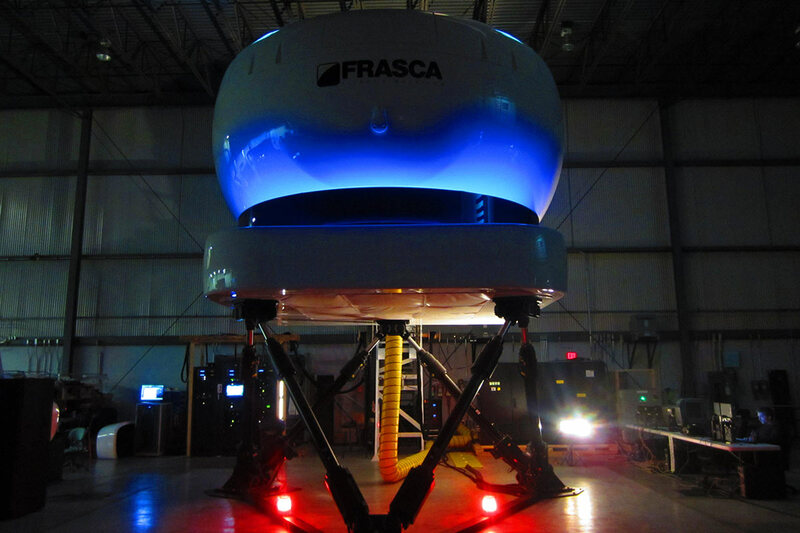 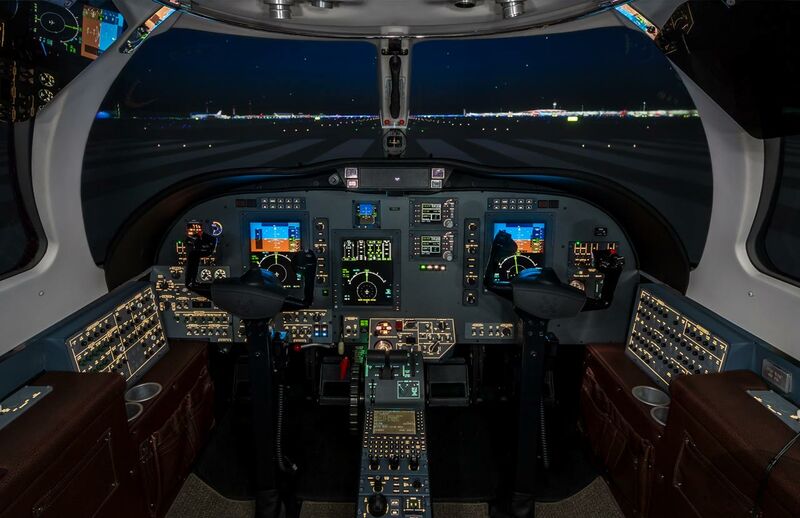 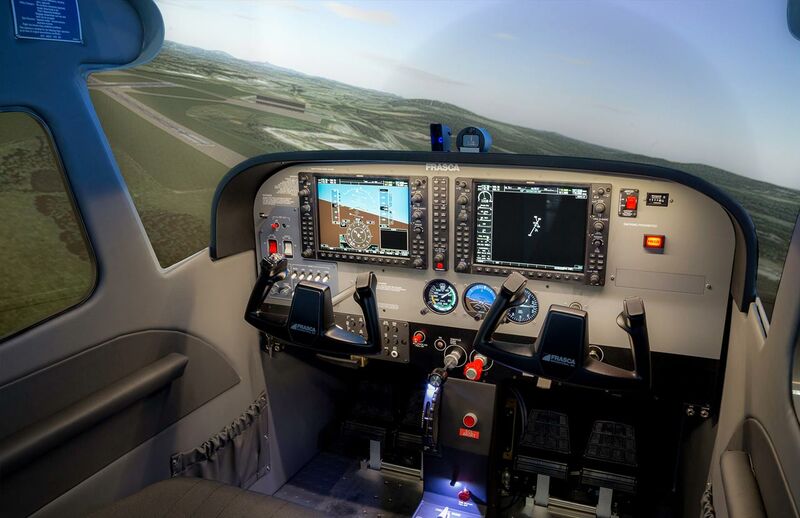 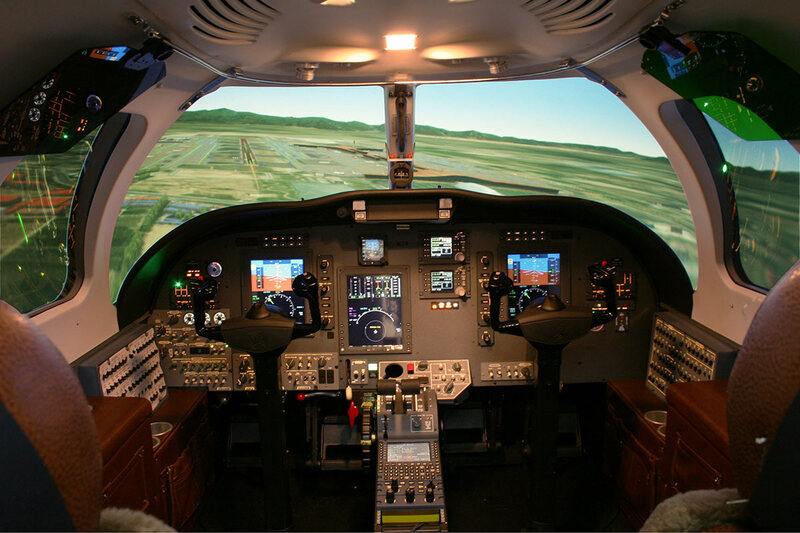 Our CJ1+ Level D Full Flight Simulator features Frasca’s latest technology and features. 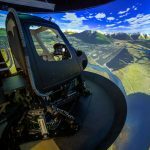 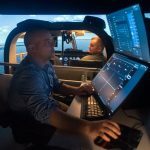 Frasca TruVision™ Global visual system with collimated display system. 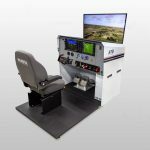 Frasca’s new Simplicity™ Instructor Operator Station (IOS) with tablet for flexibility. 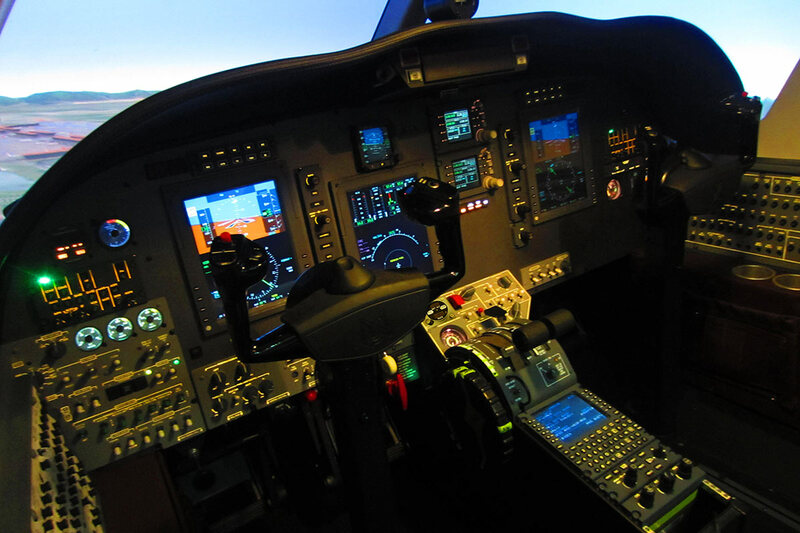 Automatic Certification System & much more!